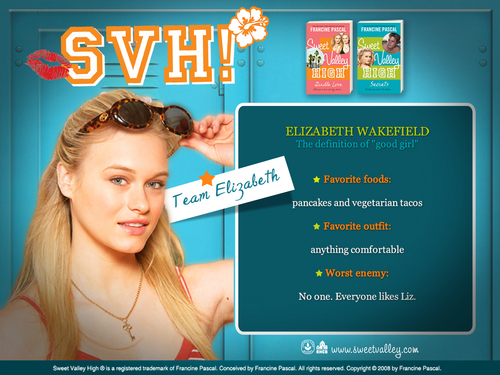 Team Elizabeth. . HD Wallpaper and background images in the Sweet Valley High club tagged: team elizabeth random house 1600x1200 wallpaper sweet valley high.